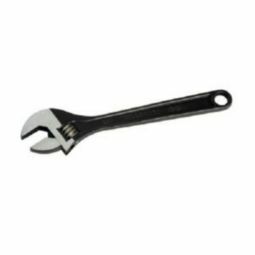 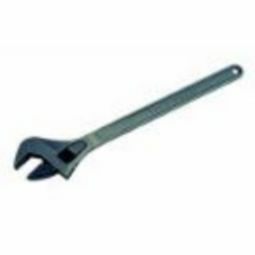 Williams 13624A Black Adjustable Wrench 24"
Measurement scale on head conveniently shows fastener size. 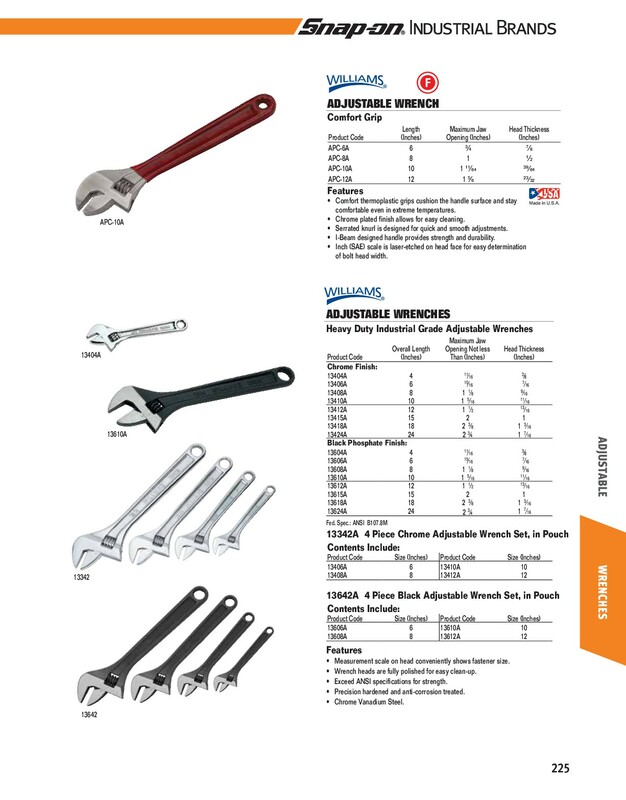 Chrome wrenches are fully polished for easy cleann-up Exceed ANSI specifications for strength. 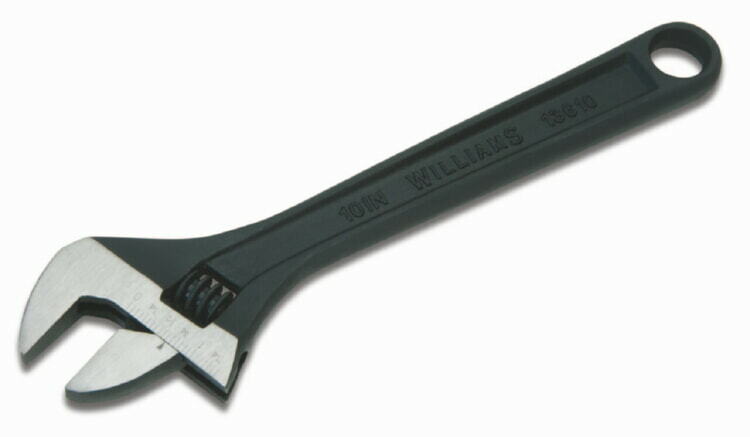 Precision hardened and anti-corrosion treated.